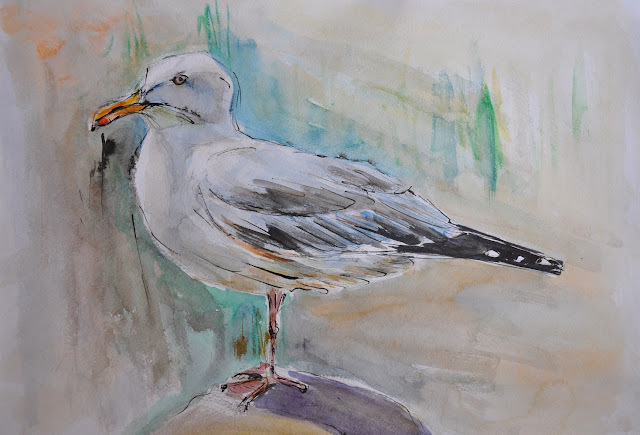 The herring gull is a large, classically coloured gull, found commonly around the coast but also inland on freshwater lakes and at refuse tips. It could be considered as the archetypal ‘seagull’. Although traditionally a breeding bird of offshore islands and rocky coastline it is increasingly choosing to nest on rooftops in urban environments.